Singapore is a very attractive tourist destination for Chinese travellers and visits of Chinese travellers in Singapore is increasing every year but Singaporean brands, hotels, entertainment companies are not earning any benefit from this growth. According to Singapore Tourism Boards, during first half of 2016 more than 55.2 percent of Chinese tourist visited Singapore. This followed by damp Chinese arrivals in 2015—which was an effect of Malaysian Airlines MH370 disaster in 2014 and the 2015 Southeast Asian Haze that engulfed Singapore and surrounding countries in thick smog last year. However, after a careful look at the tourism figures, it was revealed that Chinese nationals arriving by sea has declined by 6.3 percent in the same period. 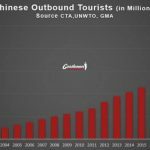 This information directly contradicts with overall growth of cruise tourism in the Chinese market. As Chinese Ministry of Transport anticipates that China cruise market will grow by 400–500 percent between 2015 and 2020, and to fulfil this demand all larger international cruise companies have been rushing to setup new ferries for Chinese tourists visiting neighbouring countries. Another popular cruise destination, South Korea, has claimed of increasing growth of Chinese cruise arrivals, well above 100 percent in the same period—Chinese visitors have also been reported on spending generously in South Korea. However, figures of Singaporean Tourist Board don’t equate to figures reported by transportation mediums used for transporting Chinese tourists to City of Lion. So where does Singapore’s Chinese tourism growth come from? 380,000 Chinese tourists were welcomed in Singapore from Malaysia by land in first half of 2016, this accredited to 131.9 percent growth in one year. This indicates 26 percent of Chinese tourists enters Singapore by land from Malaysia. However, these Chinese visitors belong to low income group and surpass expensive Singapore and spends in Johor Bahru, a city conveniently located near Singapore, known for less expensive shopping. However, if Singaporean attractions and shopping outlets don’t attract Chinese tourists now, then they risk losing gains from these travellers. 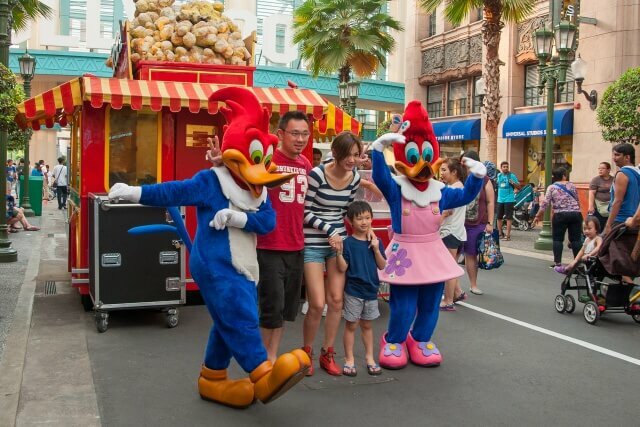 How can Singaporean companies attract wealthy Chinese tourists? There are more than 730 million active social media users in China. Many of these users were born during the 1980s and 1990s and live in the big cities of China. The overall digital ecosystem of Chinese social media is relatively disjointed and needs to be customized according to customer preference. Although, there are major social media platforms like Weibo, WeChat, Baidu and Taobao that have the largest volume of users. 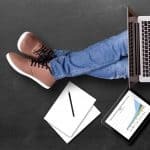 Consequently, various digital marketing techniques apply in each platform to attract right target group. Following are a few which can be incorporated to reach potential Chinese travellers. To gain visibility among highly demanding Chinese netizen, development of Chinese website is the first step taken to increase brand awareness. The prospective companies are advised to create interactive websites keeping preferences of Chinese audience in mind with respect to Chinese typography, layout of website and user-friendliness. The website needs to be optimised in search engines, in case of China, the website must be optimised to appear in Baidu search results. This way users find the website easily according to their search needs. Secondly, to rise above from the competition the website needs to rank high in organic search result. 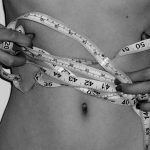 This exercise takes skilled efforts and experience. SEO and Baidu PPC are two very proficient methods for companies that are interested in developing their business in China. Prospective companies need to open a Baidu PPC (Per per Click) account and incorporate SEO efforts. To improve customer-experience the company is expected to optimise their landing page, which is informative and caters to local public visiting the website. 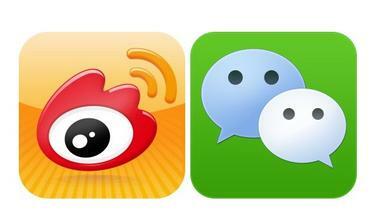 WeChat is the largest social platform in China. Its leading social media platform with 850 million registered users. 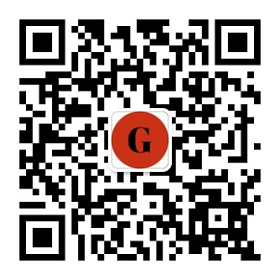 This app is used as key platform for connecting with customers, buyers and distributors in Mainland China. 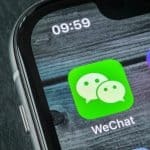 WeChat offers Chinese citizen plenty of opportunity complete their daily tasks using the platform, therefore it won’t be wrong to say that it’s one of the most useful app for 550 million citizens of China with smartphone. Brands in Singapore, must consider this app to create awareness and attract customers in China. Weibo, is considered Twitter or Instagram of China, where companies interact with customers with the help of micro blogging. Although, expertise is required to interact with customers with Weibo. The brands need to gain followers quickly, in order to make use of its offers and services like, Banner advertisement, Weibo Search Engine Promotion, Fanstop (Fan Headline) and Fan Tunnel. Brands and entertainment companies in Singapore can use Fan Headlines to promote its Ad and post to attract Chinese customers. Chinese citizens love to gather more and more information about different offers and bargains around the world. They are always keen to plan their next travel plans based on that knowledge. Therefore, delivering fresh content regarding offers and new products is a vital way of attracting affluent Chinese tourists. In content the companies must introduce themselves and engage customers and attract them to various shopping and entertainment possibilities in Singapore. Nevertheless, Chinese arriving in Singapore by air are increasing, Most of the Chinese tourists and visitors come from China’s second and third-tier cities. Although, these travellers don’t add much value for brands and entertainment companies in Singapore. These travellers treat Singapore as a transition destination and further continue their journey to neighbouring countries like Indonesia, Johor Bharu in Malaysia. 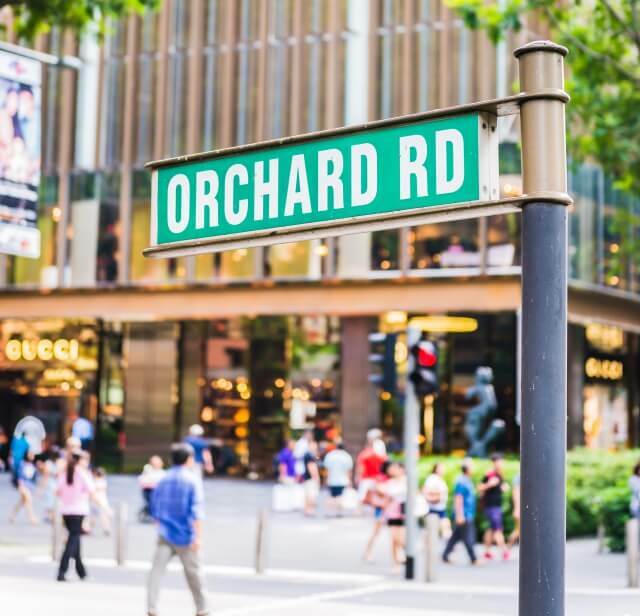 This setting is not a good news for Singaporean tourism and shopping facilities. Therefore, businesses in Singapore, need to attract Chinese travellers from high income group and for that they need to penetrate Chinese Digital Marketing ecosystem. However, Singapore is positioned perfectly, to benefit from Chinese affluent travellers, that look forward to visiting Singapore for shopping, amusement parks and other touristic activities. Although, it lacks in targeting right group of customers. This can be achieved by partnering with local digital marketing agency, that can offer right tools to penetrate market of affluent Chinese travelers’ market. How to reach Chinese Travelers using Digital?